Comedy, drama, docu-series, and stand-up specials highlight an array of options on Netflix this July. Why Should I Watch It? Ivy League graduates are largely insufferable, but Netflix is challenging that notion by assembling the most likable cast in recent memory to play a bunch of Harvard alumni reuniting in their late 30s. (OK, so this list pretty much proves that all famous Ivy Leaguers are awesome, but you know the non-famous are impossible bores. No? Just me? Damn it.) Anyway, “Friends From College” brings together Keegan-Michael Key (Ethan), Cobie Smulders (Lisa), Annie Parisse (Sam), Nat Faxon (Nick), Fred Savage (Max), and Jae Suh Park (Marianne) — plus Kate McKinnon and Ike Barinholtz as guest stars — in a comedic exploration of old friendships from the creative minds of Nicholas Stoller (“Neighbors: Sorority Rising,” “Forgetting Sarah Marshall”) and Francesca Delbanco. Sounds like an ideal mixer, no? Good — at least we can agree on something. Best Episode: Season 1 of “Friends From College” consists of just eight half-hour episodes and all eight are directed by Stoller, but the real story here is how real the series gets: Stoller and Delbanco are a couple, they both went to Harvard, and they remain close with — you guessed it — their “friends from college.” Given the brevity of the season and Stoller’s penchant for making great feature comedies, we’re guessing this will be an easy binge that blends together over the course of four hours (but we haven’t seen the episodes yet — sorry!). Why Should I Watch It? 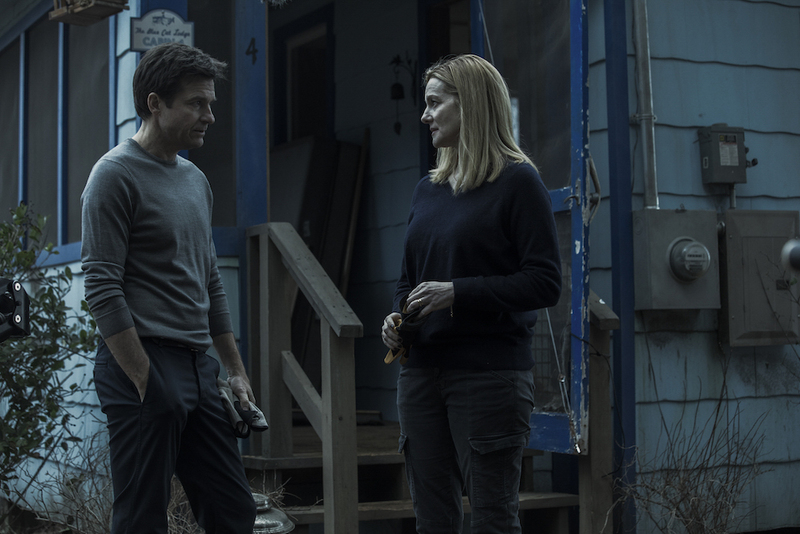 After being recently burned in the Netflix drama department, we’d be a little nervous hopping right back on the horse if not for two major factors working in “Ozark’s” favor: Jason Bateman and Laura Linney. “Ozark” marks Linney’s return as a series regular for the first time since “The Big C” ended, and, frankly, she’s a welcome addition to any cast. But Bateman might be the more defining element of the 10-episode drama’s success. The man behind Michael Bluth is the lead actor, directed the pilot, and serves as an executive producer, meaning he’s pretty invested in the Netflix original about a family forced to flee Chicago for a “business opportunity” in Missouri. Bateman has done his fair share of drama before, leaning heavily on dark family themes in movies like “The Gift,” “Disconnect,” and “This Is Where I Leave You,” and his last two directorial efforts — “Bad Words” and “The Family Fang” — have shown a penchant for making the most of a gloomy atmosphere. “Ozark” is so caked in dark blue hues it could be a Yves Klein painting, so this could be a good combination for the “Arrested Development” star. Best Episode: We’re under embargo until July 5, so don’t let the placement on this list or above rant about Bateman’s talents get you guessing about what we thought of the pilot. Not at all. Not one little bit. Why Should I Watch It? Five seasons. Can you believe it? We’ve made it to the fifth season of Puss in Boots’ adventures. It feels like just yesterday when we stepped out from a barroom filled with warm milk and purring kittens for our first booted excursion, and we’ve never looked back. From the purr and “meow” in the opening credits to those frightening teases for what’s to come, every episode has been enchanting. Don’t miss the new season, and make sure to catch up if you’ve inexplicably fallen behind. Best Episode: What miracles can Season 5 bring? We don’t know. How could we? 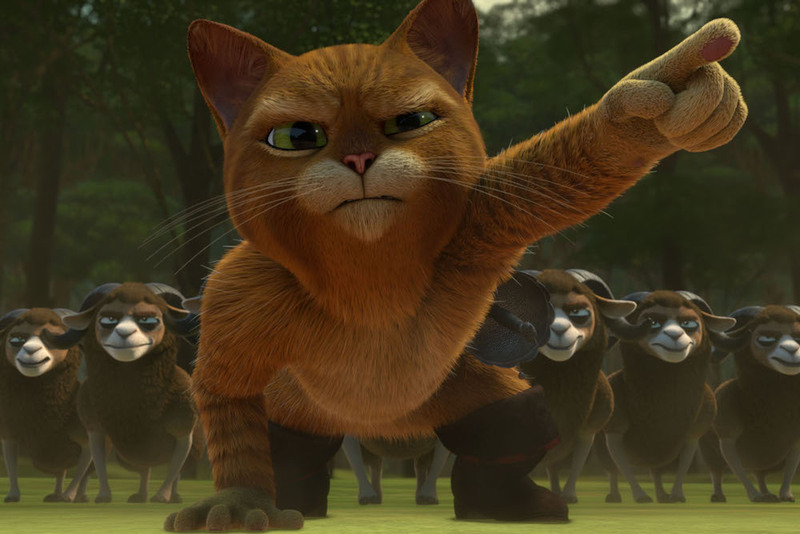 How could anyone even begin to imagine what the genius storytellers behind “The Adventures of Puss in Boots” have to say in a brand new season? Thanks to their indelible work in past years, there’s a wide world of possibilities within this expansive animated world, and we dare not even imagine what’s next. But we will say we loved, loved, loved the Season 4 finale, “The Bloodwolf.” The blood-red skies. The hand-drawn animated sequences. “The Realm of Shades”!! And the heart-warming ending with Dulcinea and Puss’ shared purr-kiss (that’s what I call it, anyway) — all of it was quite stirring, and provided a great close to a fine season. Continue reading for our final four picks and the rest of July’s incoming Netflix releases.